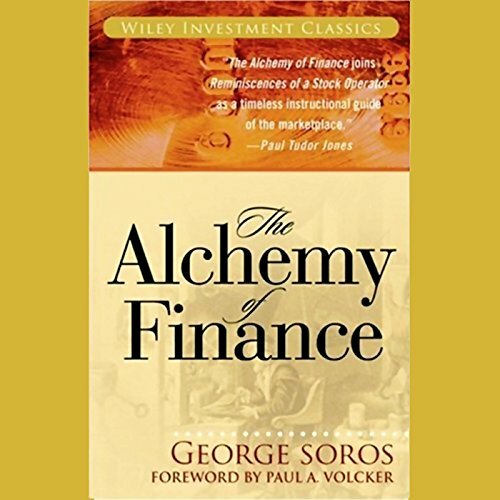 In the midst of one of the most serious financial upheavals since the Great Depression, George Soros, the legendary financier and philanthropist, has written a significant update to his New York Times best seller, The New Paradigm for Financial Markets. 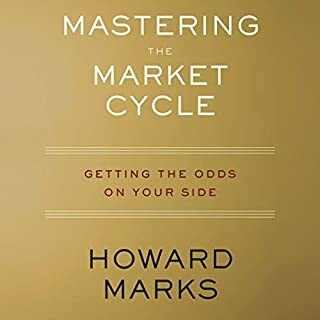 The revised and updated edition, The Crash of 2008 and What It Means, contains four new chapters, in which he looks at the depth and breadth of the credit crash and proposes an updated set of policies to confront the global financial crisis. In October 2009, George Soros delivered a series of lectures at the Central European University in Budapest that provided a broad overview of his thoughts on economics and politics. Soros has achieved great and consistent success in the world of finance but has also contributed to the broader world of philosophy and human rights through the work of his Open Society Institute, an international network of foundations. 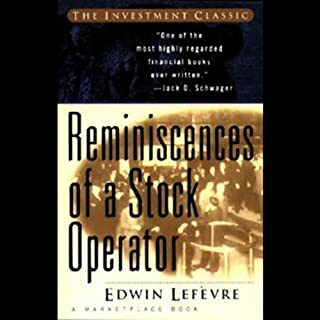 Jesse Livermore was a loner, an individualist - and the most successful stock trader who ever lived. 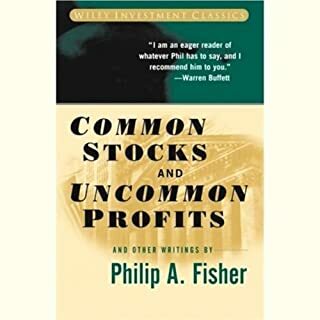 Written shortly before his death in 1940, How to Trade Stocks offered traders their first account of that famously tight-lipped operator's trading system. Written in Livermore's inimitable, no-nonsense style, it interweaves fascinating autobiographical and historical details with step-by-step guidance. 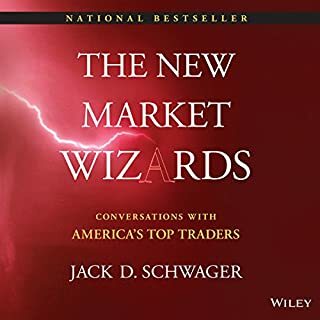 In this new edition of that classic, trader and top Livermore expert Richard Smitten sheds new light on Jesse Livermore's philosophy. 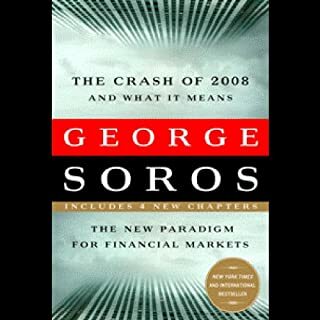 for all the soros haters this book is selfufilling. ironic or reflexitivity.... perhaps the same thing. thanks GS. 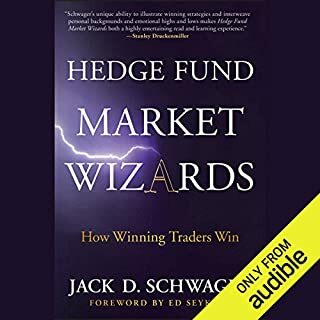 for those who want the norm to be challenged and a more flexible outlook on life and investing. I am hoping that a second and third review of the text will enable me to draw out a clearer idea of how to apply Soros' wisdom. Maybe I am lacking this ability.